CHICAGO (WLS) -- A man was charged with a hate crime Friday after a racially-charged incident in Chicago's Loop spilled out of a Starbucks and onto the street, ending with a punch thrown and a man sent to the hospital. 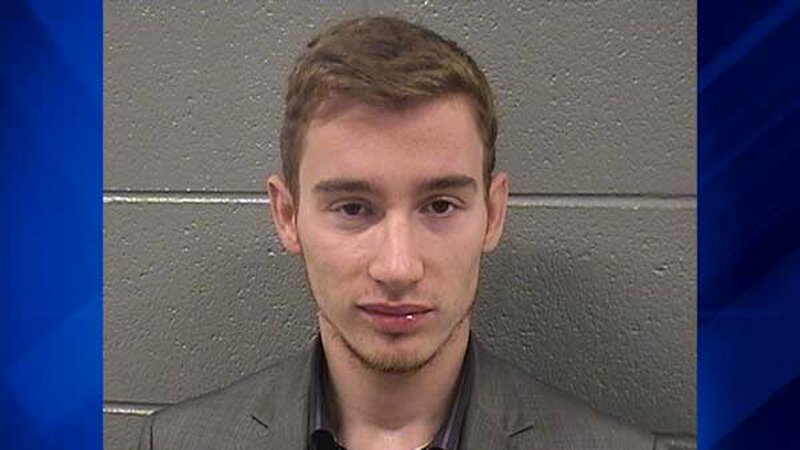 William Boucher, 23, was charged with a hate crime after he allegedly yelled racial slurs at people who had spilled coffee on him, the Cook County State's Attorney's Office confirmed. Torres works at the Starbucks on Lake Street where the incident happened. Police said Boucher, seen in the video in the light-colored suit, became enraged after he had coffee spilled on him. Police said the 59-year-old man who was punched was taken to Northwestern Memorial Hospital for treatment with an eye injury.